Dr Solomon B. Adekunle is a Fellow of Institute of Corporate Administration of Nigeria. B.Sc. Public Administration , M.Sc. Public Administration and Policy Analysis , and Ph.D Policy Analysis. He is an administrator per excellence with his thirty four years of cognitive experience in civil service. He is currently a lecturer in the Department of Government and Public Administration Baze University, Abuja. He worked on Democracy and Development in Sub-Saharan Africa, a report of the International Educational Summit for Scholars. He is a facilitator and external examiner to National Open University of Nigeria. He specializes in Policy Analysis. His areas of interest and publications are Public Policy, Poverty Alleviation, Development Administration, and Local Government Administration among others. He has articles in reputable international and local journals. Authors: Solomon Adekunle, Mutiullah A.O. Preceeding / Paper Title: Analysis of Federal Character Principles in Nigeria: Policy Implication for National Integration | Organiser: Organized by Nigerian Political Science Association, North East Zone. 25th-- 27th April, 2018 | Location: . Federal University Kashere, Gombe State. Preceeding / Paper Title: An Appraisal of the Nigeria Economic Recovery and Growth Plan, 2017-2020 | Organiser: College of Management and Social Sciences, Salem University, Lokoja. 23rd—25th April, 2018 | Location: Salem University, Lokoja, Kogi State. JOURNAL OF ART AND COMBINED SCIENCES. WORLD ECONOMIC EMPOWERMENT JOURNAL SERIES. The Quarterly Journal of Administration, Obafemi Awolowo University, Ile Ife. 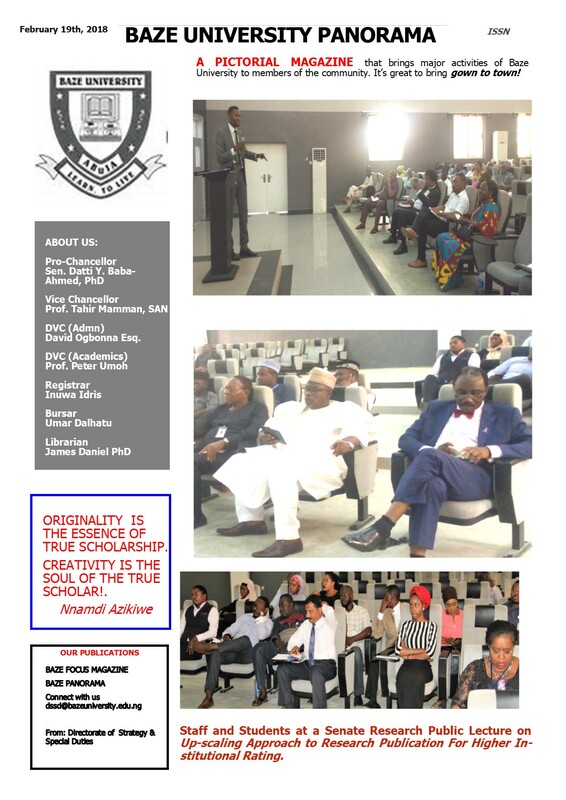 INTERNATIONAL JOURNAL OF RESEARCH IN ARTS AND SOCIAL SCIENCES,UNIVERSITY OF NIGERIA NSSUKA. Journal of Research on Humanities and Social Sciences.